To provide our customers with first class customer service, affordable pricing, and opportunities to raise money on exciting trip experiences. We are experts in providing both day and overnight Bus Tours to Casinos, Sporting Events, Theatre, Special Events and the most sort after destinations throughout the Midwest. We specialize in creating Bus Fundraisers to help schools and organizations raise money. 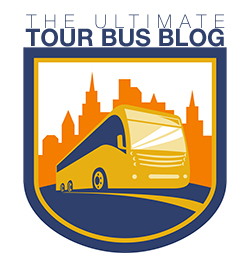 Route 23 Tours was brought into existence because we saw a need to create a business that would raise money for our customers, generate interest in local businesses, and to create great travel opportunities for people on a tight budget. Our business is really your business. We are committed to exceeding your expectations. Route 23 will always go the extra mile for you and your group. We are committed to your safety and overall travel experience.